Arkansas has excellent higher education options for students with differing levels of college preparation. The schools below range from those that accept nearly all students to some with selective admissions. To see if your SAT scores are on target for your favorite Arkansas colleges, the table below can help guide you. If your scores falls within or above these ranges, you're right on track! The scores in the table are for the middle 50 percent of enrolled students. If your scores are slightly below the range presented in the table, don't lose hope—remember that 25 percent of enrolled students have SAT scores below those listed. Also keep in mind that SAT scores are just one part of the application. 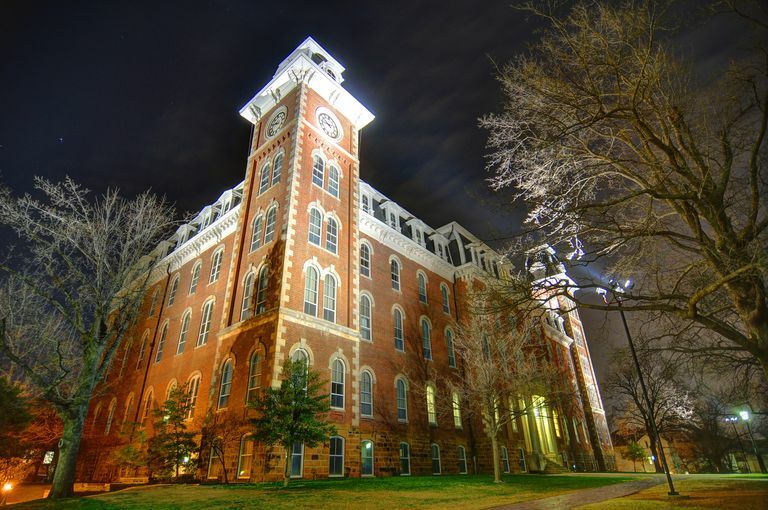 At the more selective Arkansas colleges, the admissions officers will also want to see some or all of the following: a winning essay, meaningful extracurricular activities, and good letters of recommendation. Strengths with some of these non-numerical measures can help make up for less-than-ideal SAT scores. The most important part of any application is your academic record. High grades in core subject areas better predict college success than any standardized test you took on a Saturday morning. Advanced Placement, IB, Honors, and dual enrollment classes are especially important for showing that you've challenged yourself in high school and are prepared for the challenges of college-level work. Note that the ACT is much more popular than the SAT in Arkansas, so a few colleges have so few students taking the SAT that they don't report those scores. To view a profile of each college or university, just click on the school's name in the chart above. 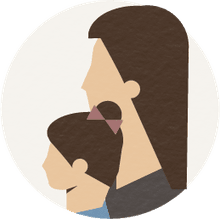 There, you'll find more admissions information, along with financial aid data, enrollment statistics, and more useful information about the school. If your SAT scores aren't going to impress the admissions folks, it's worth noting that several Arkansas universities and colleges are test-optional and do not require standardized test scores as part of their applications. You'll still need coursework and grades that demonstrate your college readiness, but the SAT and ACT don't need to be part of the equation. Test-optional colleges in Arkansas include Arkansas Baptist College, Arkansas Tech (with restrictions), the University of Arkansas at Fort Smith, the University of Arkansas at Monticello, and the University of the Ozarks (if GPA and class rank minimums are met). Be sure to check with each school for their current admissions guidelines. Several Arkansas schools have an open admissions policy. Open admissions does not mean that all applicants get in. Rather, it means that all applicants who meet certain minimum requirements of GPA, SAT/ACT scores, and/or class rank will be admitted. These guidelines vary from school to school, so be sure to check with the admissions office to see if you qualify for guaranteed admission. If you want to see how SAT scores for Arkansas's colleges measure up at the national level, check out these SAT score comparison tables for the nation's top private universities, top liberal arts, and top public universities.